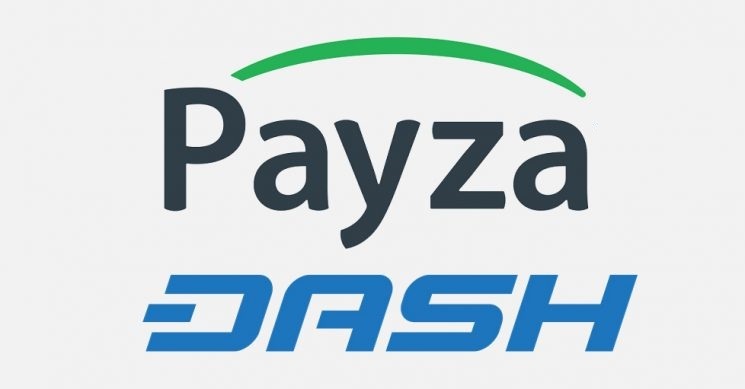 Based in the UK, Payza (an online global e-wallet) has given its support to Dash while allowing around 13 million customers to use Dash at more than 100,000 retailers and even exchange the cryptocurrency for 25 national currencies. Following Bitcoin, Dash is second digital currency that is added on Payza. It is an online payment platform, focus on providing safe, easy, and fast payment services. The e-wallet software of Payza permits users to receive and send money, get paid, and make payments worldwide. In addition, services of Payza include a wide array of tools for money management and bookkeeping. The company has its headquarters in London; however, primarily serves Europe, South America, the Middle East, and Asia. A few major markets of Payza include Pakistan, Venezuela, Nepal, Mexico, Haiti, and Brazil. Established in the year 2012 to offer an alternative payment method and storage for people that have difficulties in accessing financial institutions and bank accounts. According to the company, they have received huge customer demand for adding Dash in the past some months. Formerly called XCoin and Darkcoin, Dash is an open-source peer-to-peer payment network that aims to provide fast, cheap, and secure payments. Much awaited Dash Evolution platform is expected to be release by the end of this year. The platform will be aimed at mainstream audience and it will come along with features and new technologies that will appeal to a huge crowd. This announcement came when Dash is planning to expand in the emerging markets. This recent partnership have bring Dash to Asia and Zimbabwe too, where KuvaCash (pilot project) was disclosed in the month of November 2017 in order to offer a great alternative for making payments and store value. Earlier this year in Spain, Dash has announced partnership with Bitnovo (a local startup) in order to allow customers to buy Dash at around 10,000 retailers across the country. Currently, Dash is the eleventh well-known cryptocurrency and has a total market cap of $3.25 billion.